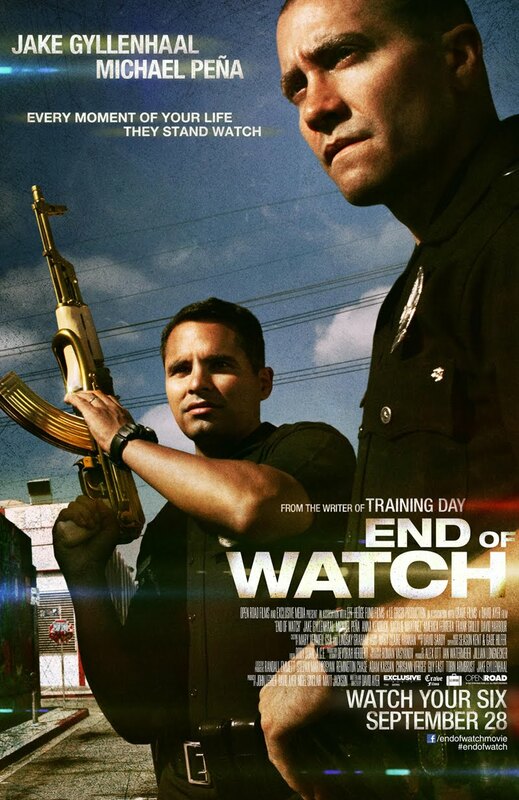 The movie End of Watch: trailer, clips, photos, soundtrack, news and much more! Do Jake Gyllenhaal and Michael Pena really look like cops? 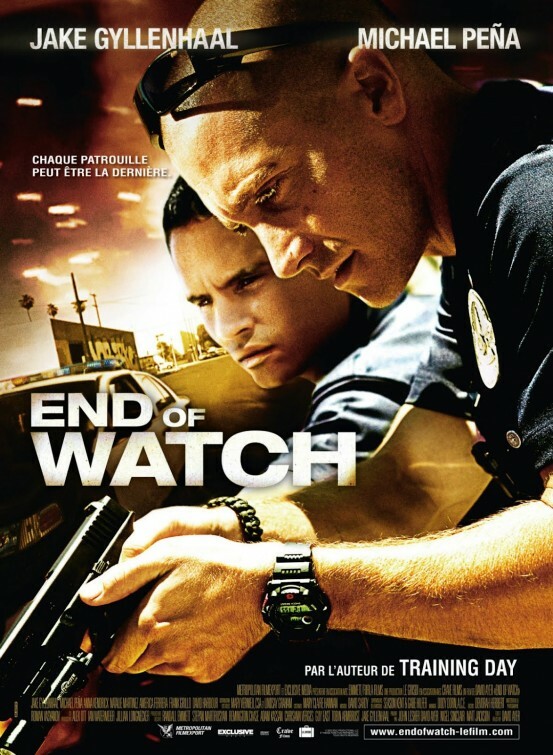 End of Watch Film – In theaters: September 21, 2012. End of Watch – Who are you texting? Have you ever flirted through text messages? The movie End of Watch is going to be damn intense and realistic: I totally want to see it! 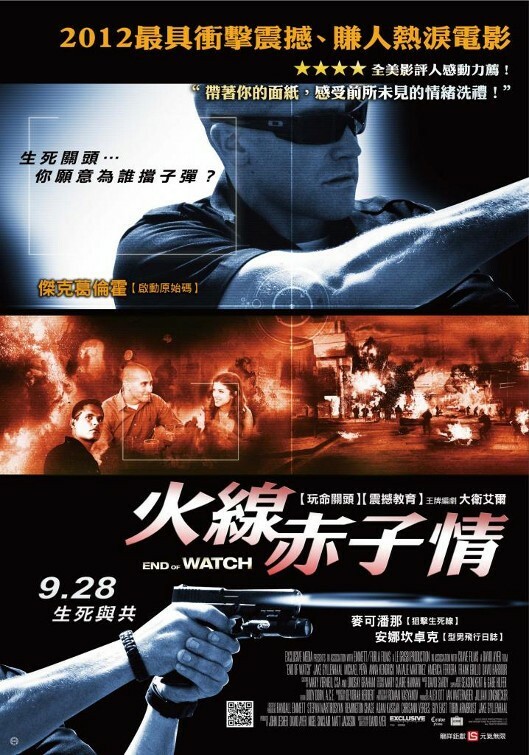 End of Watch – Hey do you know the new kind of flavored coffee I have? Now you know what cops on patrol are talking about! The film is starring Jake Gyllenhaal and Michael Pena.